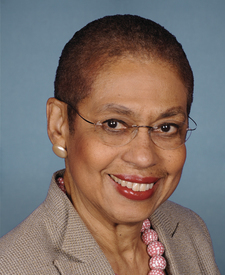 Compare Eleanor Holmes Norton's voting record to any other representative in the 115th Congress. Represented District of Columbia's 79th Congressional District. This is her 14th term in the House.